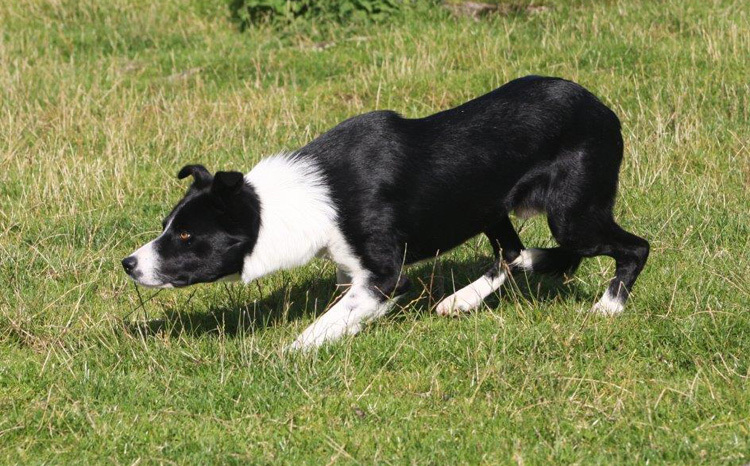 My young dog Jim winning his first trial that he went to at the first Westmorland nursery trial of the season. Katy won West Cumbria Nursery Championships this weekend with Flash! Enliven your event with Sheepdog Displays and audience participation! Displays of herding sheep on horse back using trained trials sheepdogs. 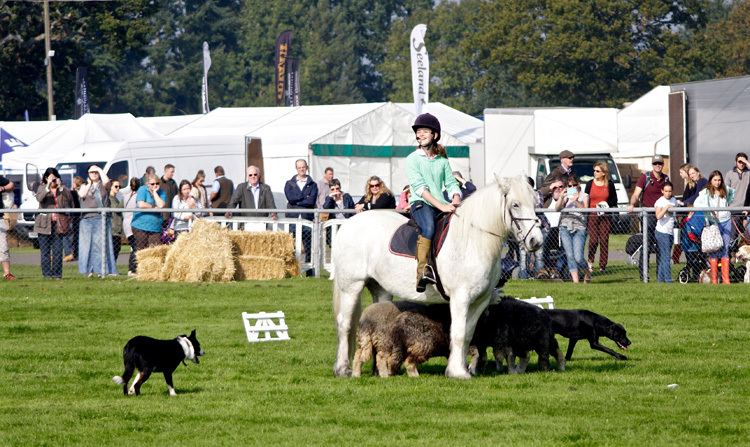 Katy travels with sheep, geese, horse and all the props – needing only an arena for the display. A real family affair, Katy is helped by her young daughter Henrietta on her horse Heather and who was recently featured on ITV’s Countrywise. Henrietta is also a keen shepherdess and is shown here with her trials dog, Lad. The display includes members of the audience, usually children to work alongside the dogs to herd ducks or geese through gates and into a pen. It provides great family fun as well as entertainment! 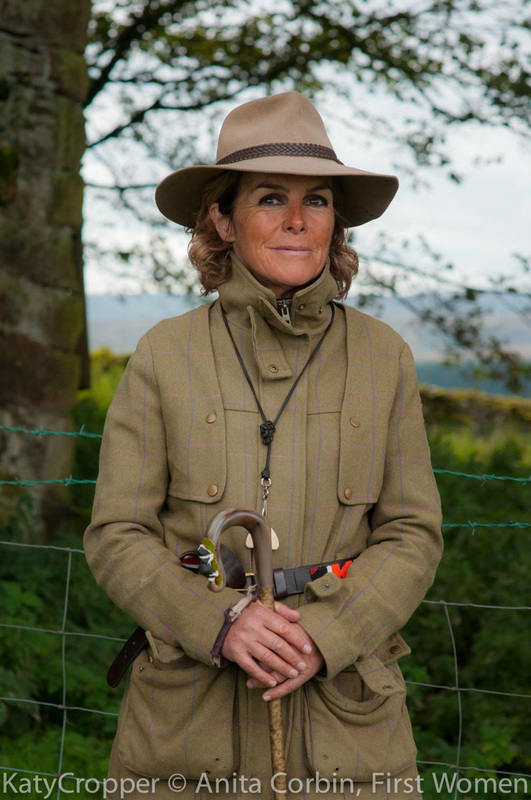 Highly entertaining After Dinner Speaking from the first women to win ‘One man and his Dog’ – Katy shares her experiences and stories, painting pictures of her varied and often funny, sometimes sad life and background. Katy is an accomplished and entertaining speaker : ‘Croppers Chronicles’ and ‘I know what love is’ never fail to entertain. Enliven your corporate event with Katy! 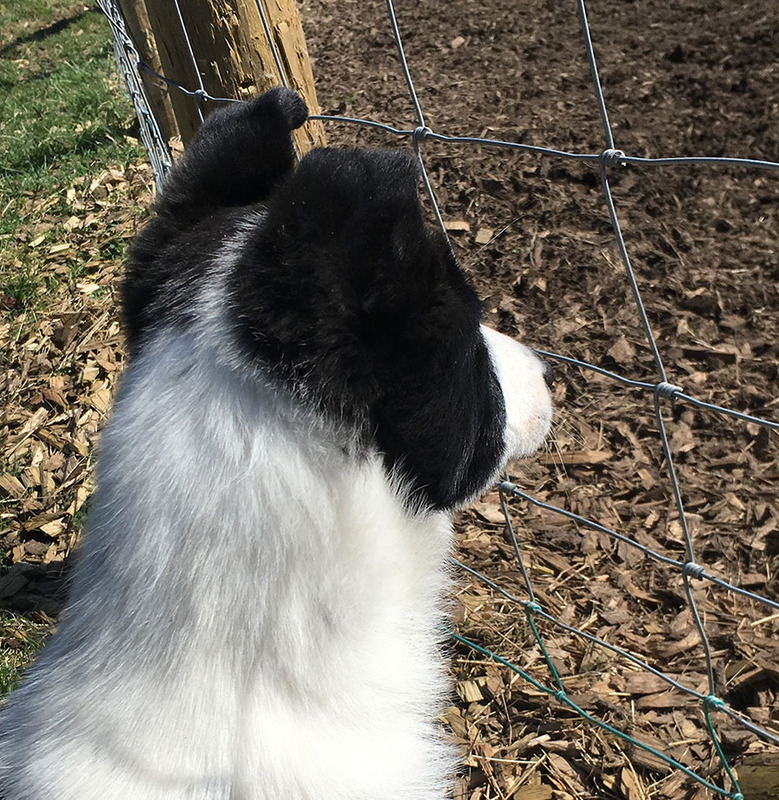 Learn how to handle one of Katy’s well trained and experienced sheepdogs to herd ducks and geese through gates and into a pen. Not as easy as it looks – exposed in a very new environment it is challenging as well as being fun! It might even spark ideas for strategic development. If you would like talk to Katy about any of the services she offers please call her on 01931 716022 or on mobile on 07836 586878. 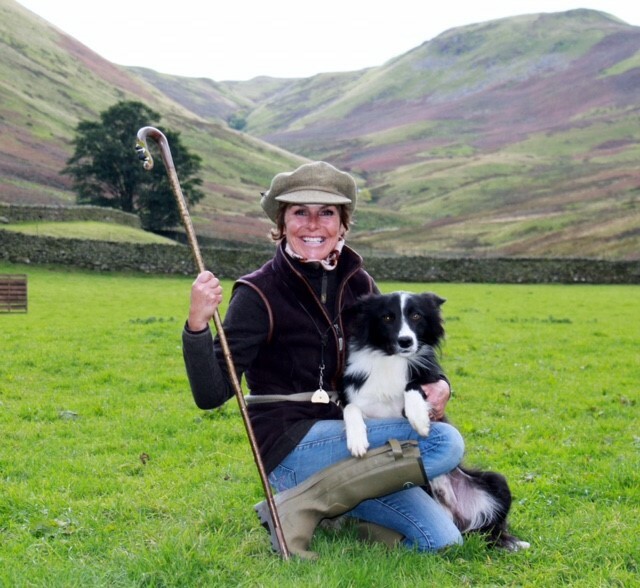 Katy Cropper is one of Britain's most successful Sheepdog Handlers and the first woman to win One Man And His Dog. Handling courses can be arranged most weeks on a Tuesday, Wednesday and Thursday. 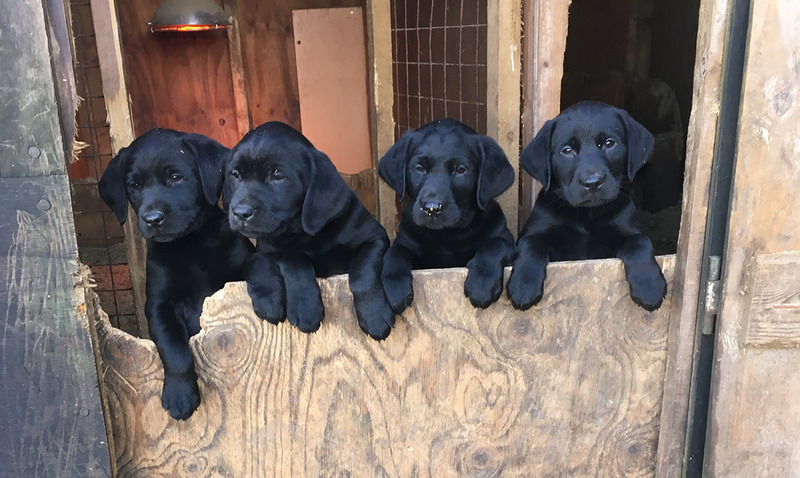 The courses are designed for handlers that are just starting out with a young dog or want help with any other aspect in the training that maybe they have already done. Courses can be arranged to suit. Meg for sale daughter of Kevin Evans Derwen Doug . 12 weeks old and showing on sheep.